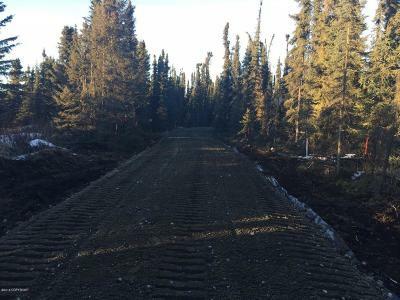 L2 Riggs Road Soldotna, AK. 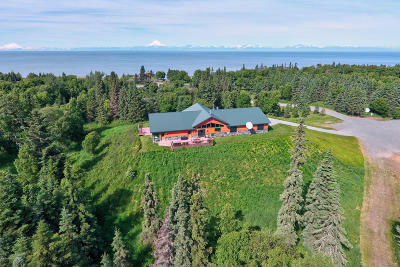 | MLS# 15-11411 | Febra Hensley, with Jack White Real Estate, selling properties for YOU in the greater Kenai and Soldotna areas. POSSIBILITY OF OWNING 2.7 ACRES. 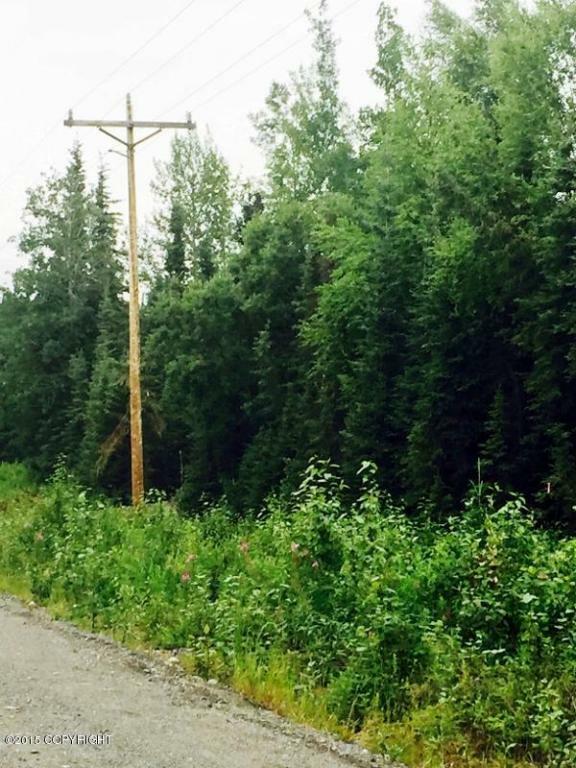 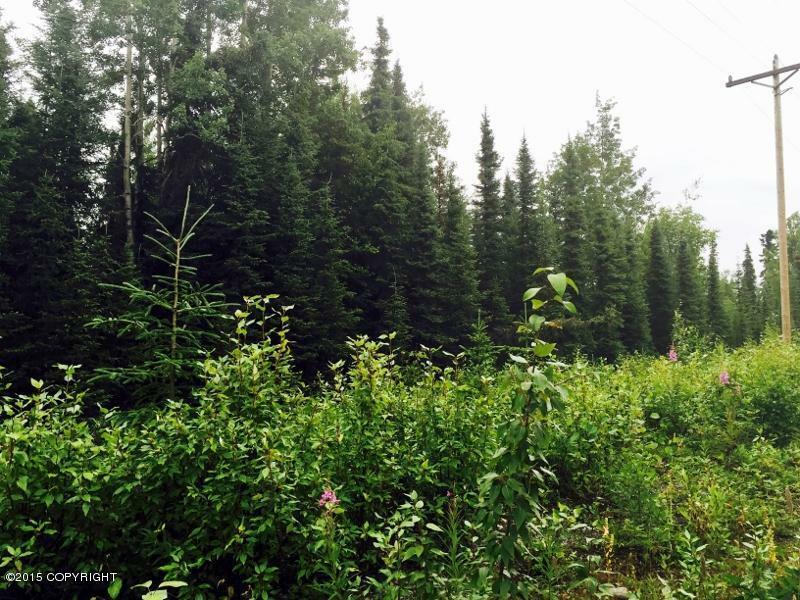 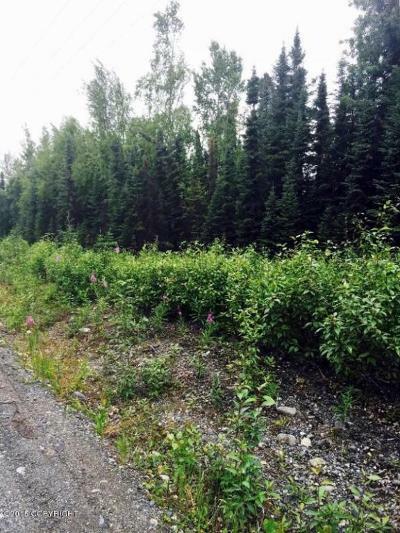 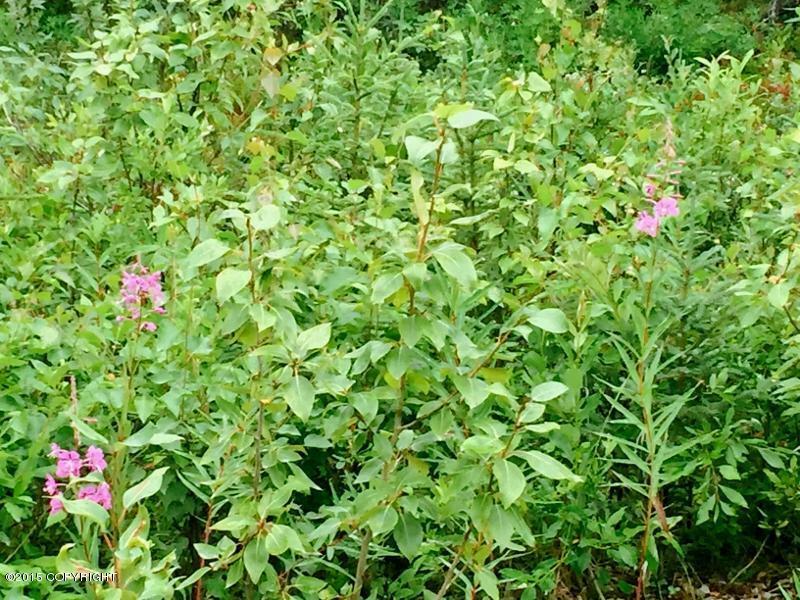 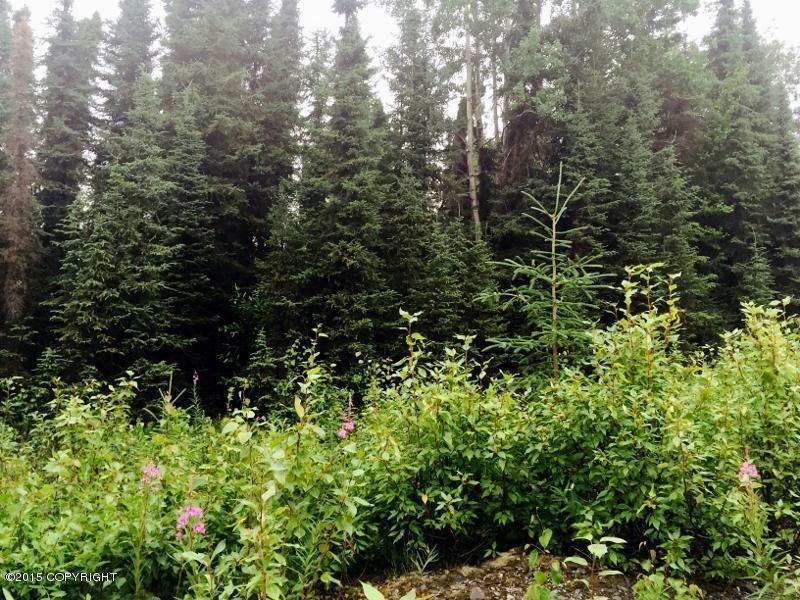 Current 1.19 acre SOLDOTNA Mackey Lake Road,with Adj Lot 3, MLS 15-11408 1.6 acres, fully treed, utilities adjacent to lot 1, GAS,& ELECTRIC. 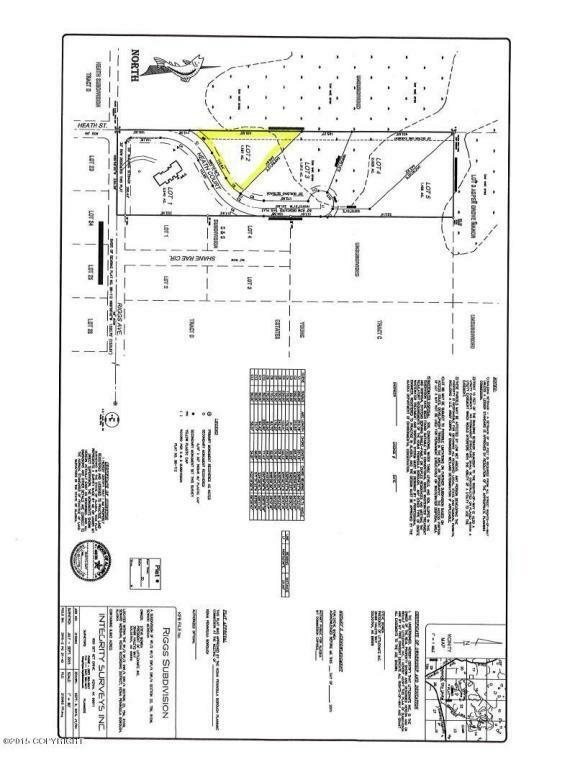 Duplex or Single Family CCRS. 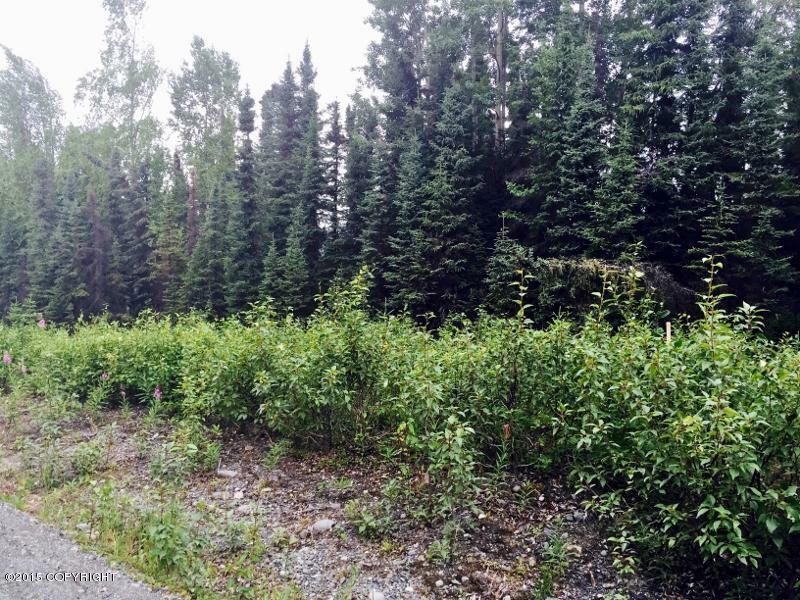 OWNER FINANCE AVAILABLE with 50% down terms acceptable to seller. 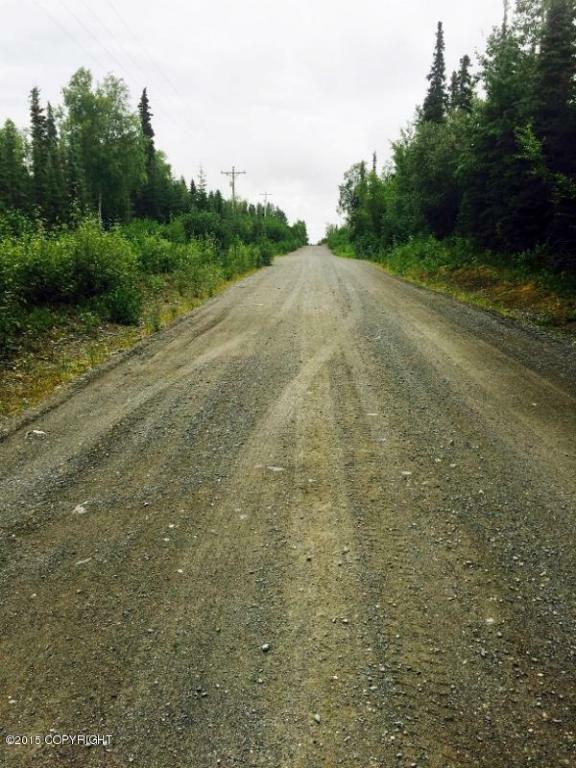 Road Maintenance provided by borough.